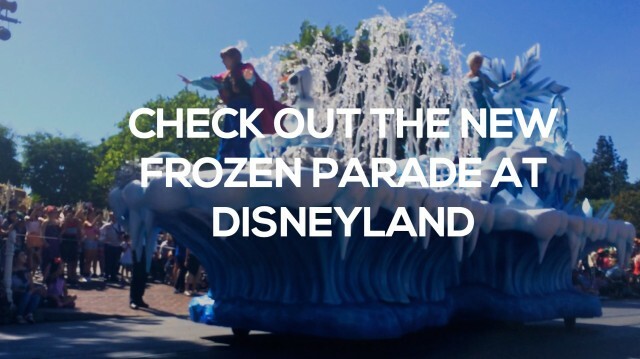 Watch The Frozen Parade At Disneyland Without Waiting In Line! You are here: Home / Family / Check Out The All New Frozen Parade at Disneyland…For Free! The video you’ll see below is from the first time anyone has ever seen this new float, so click play and enjoy! By the way, since Noah is such a huge fan of Elsa and Anna we decided to wait the 2 1/2 hours it took to meet them at Disneyland…and it was well worth the wait. Just look at the smile on Noah’s face, and be sure to follow us on Instagram and Facebook to see all of the other fun pictures we snapped along the way! 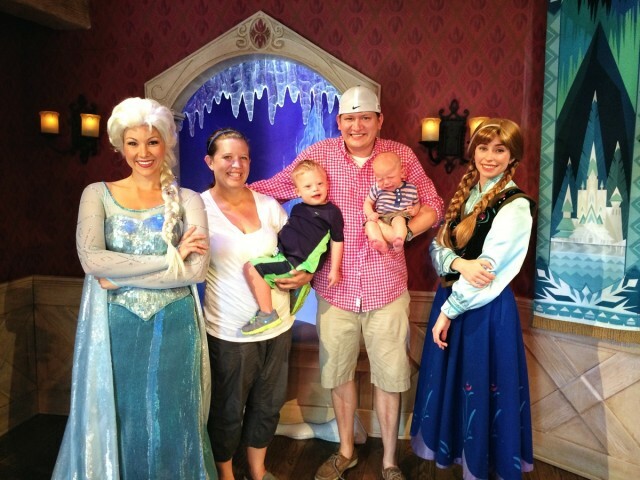 Are your children Frozen fans as much as our son is? What’s their favorite part? Leave a comment below and let us know! Looks great, we’ll worth a visit, thanks so much for posting. Frozen is my favorite movie! I’m playing Let it Go on my flute for a recital. I’m sure you had a great experience with the Frozen characters in Disneyland plus the fact that you’re with your wonderful and happy family. Thanks for sharing your story and for showing this video with us. I wanna experience it as well with my family of course!